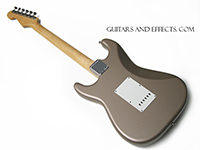 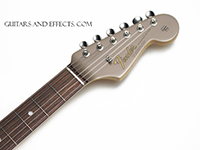 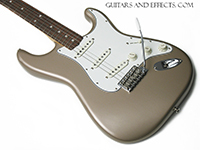 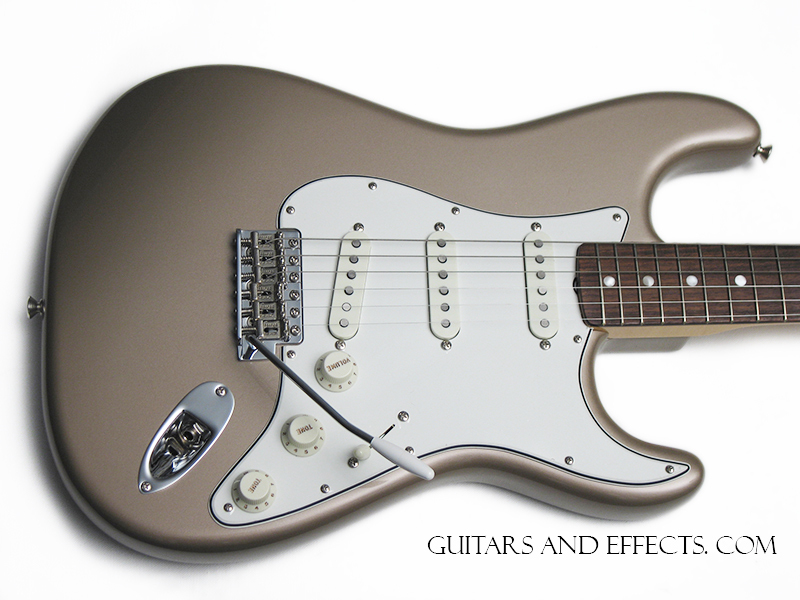 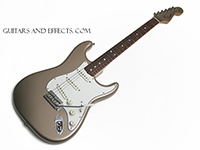 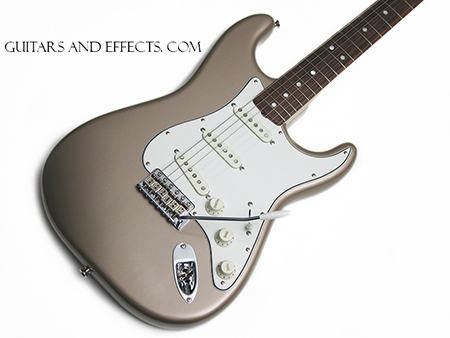 Fender American Vintage 65 Reissue Stratocaster finished in beautiful Shoreline Gold with matching headstock. This example plays great and has incredible tone. Excellent condition. 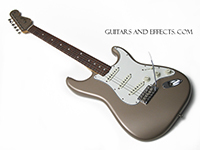 Clear protective plastic film still on the pickguard. Includes original hard shell case. Terrific guitar.